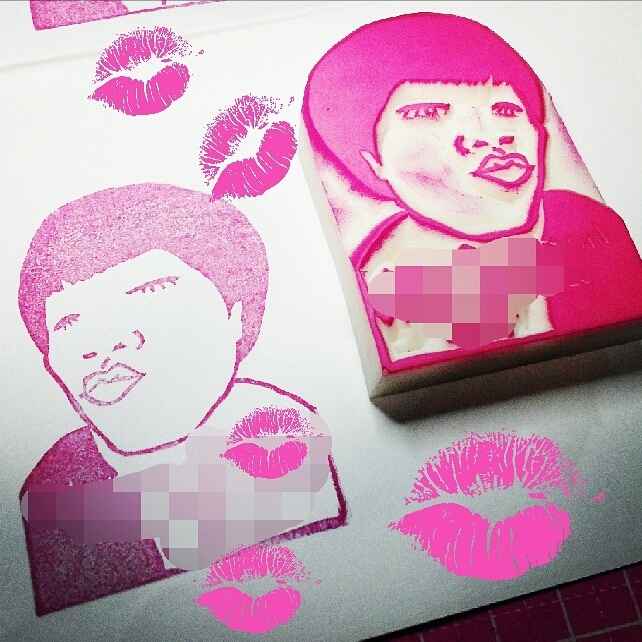 Portrait stamp is quite a challenge, but this one is a lot of fun. I like adventurous people. She is certainly one of the most. 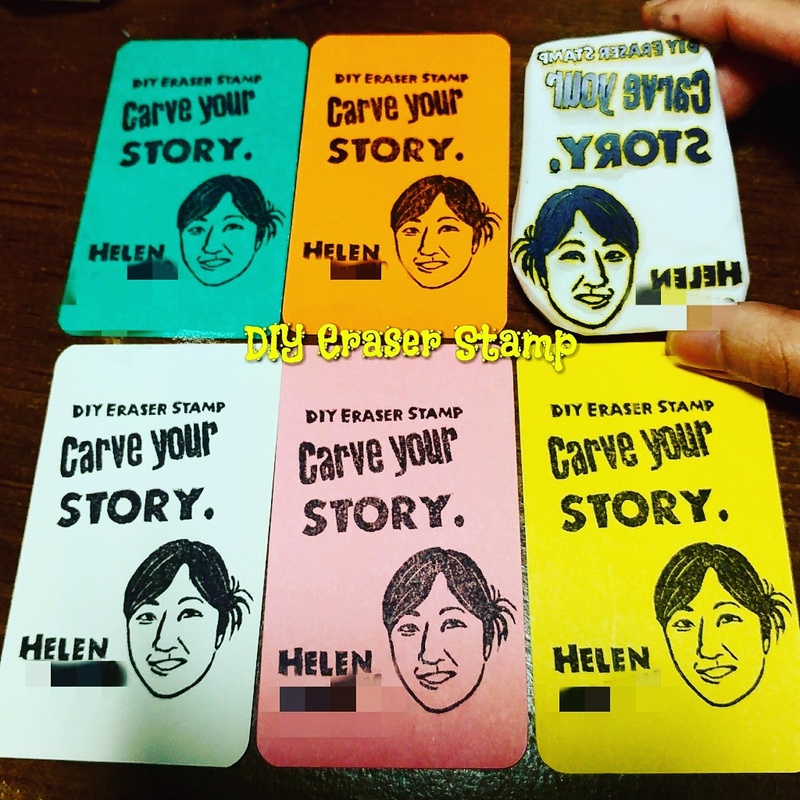 She made this stamp full of character.